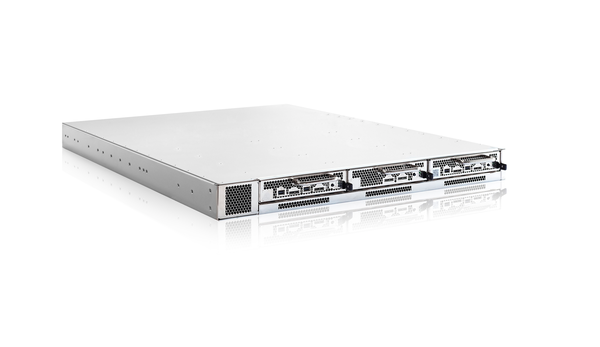 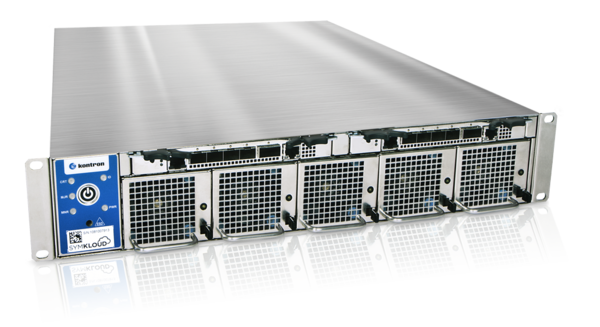 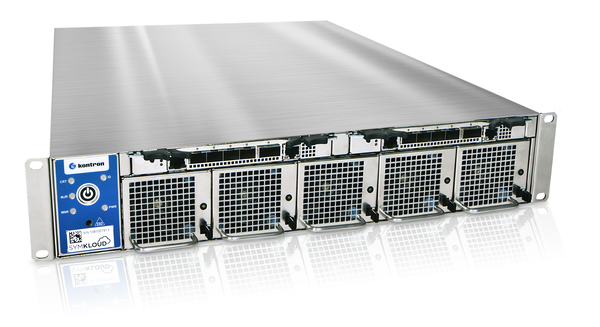 This entry-level appliance for small video/CDN/OTT delivery deployments has been designed for less complex projects, manufactured to support up to 8 HD streams at 30fps. 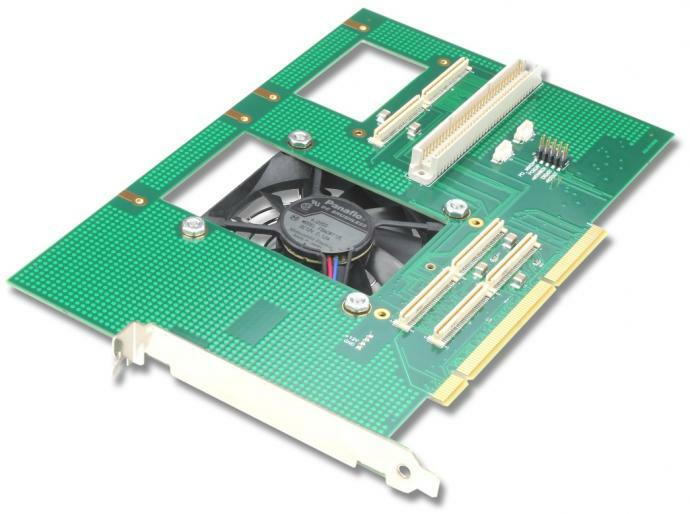 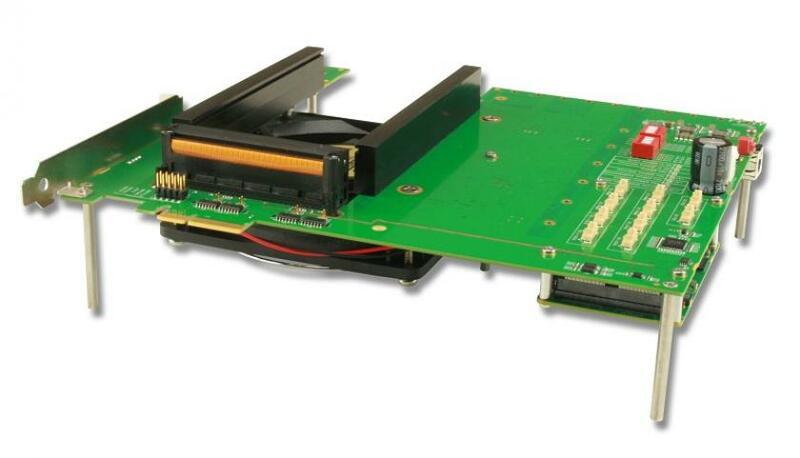 The PCI123 is VadaTech’s 3rd generation PCIe expansion module based on the PCI-SIG specification. 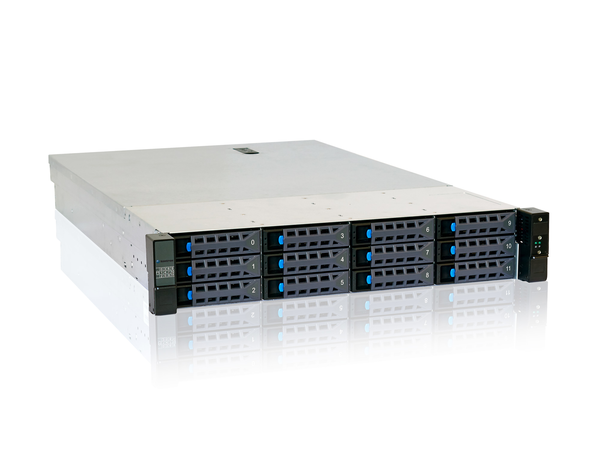 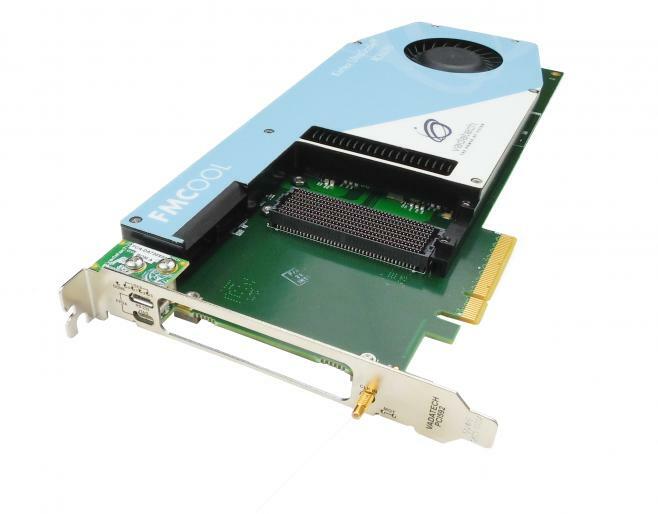 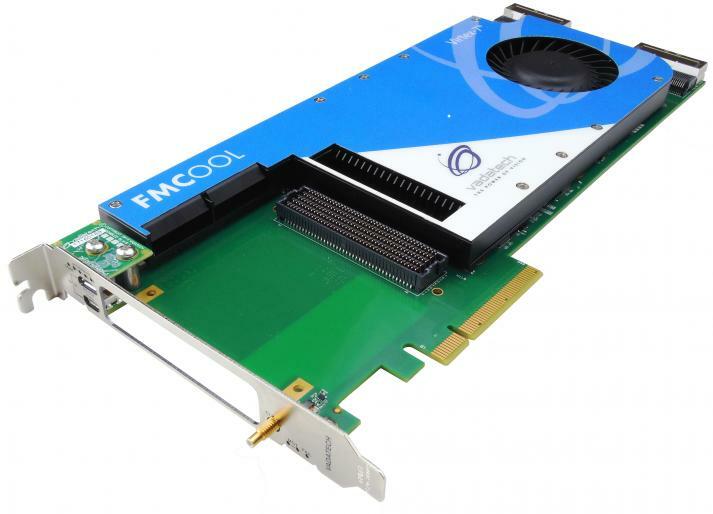 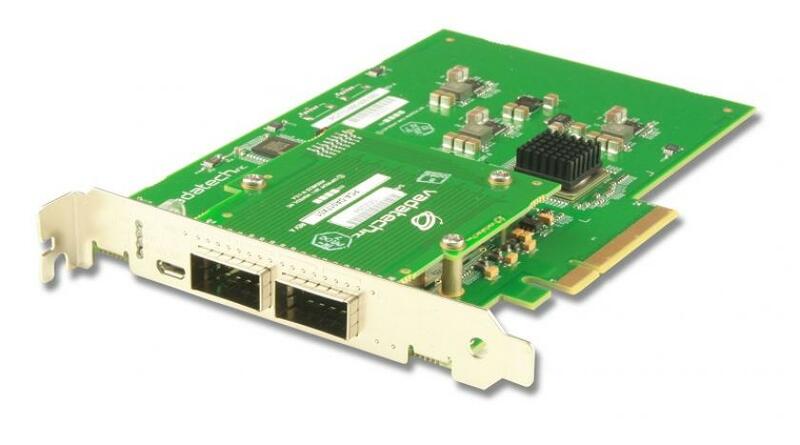 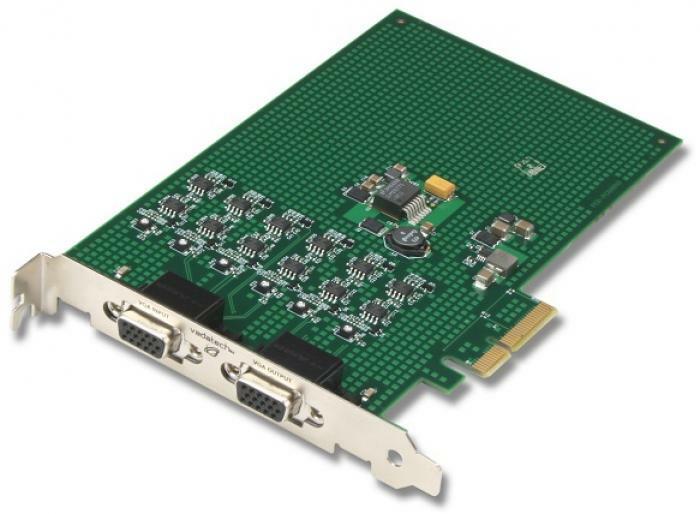 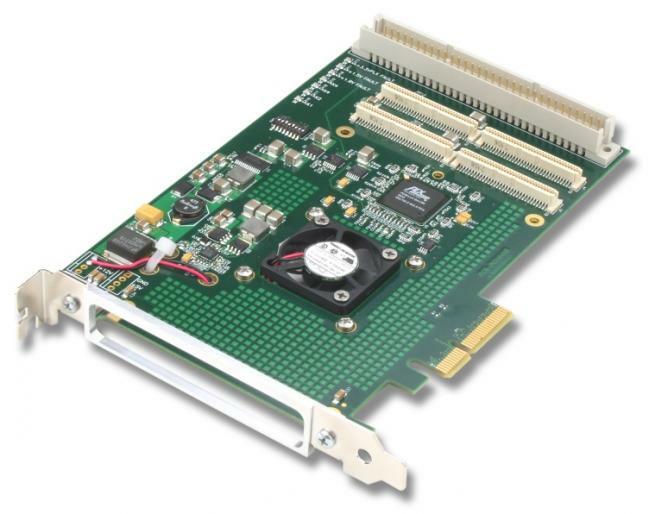 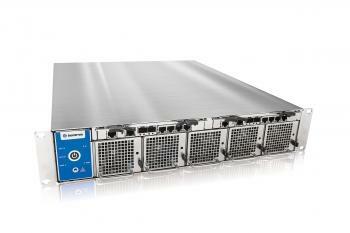 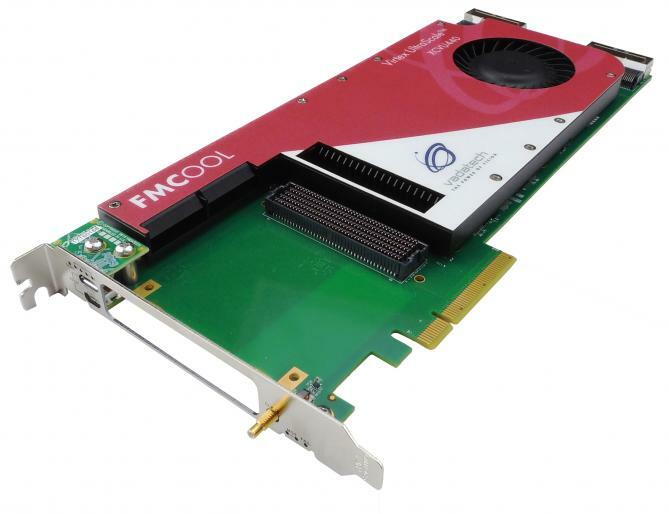 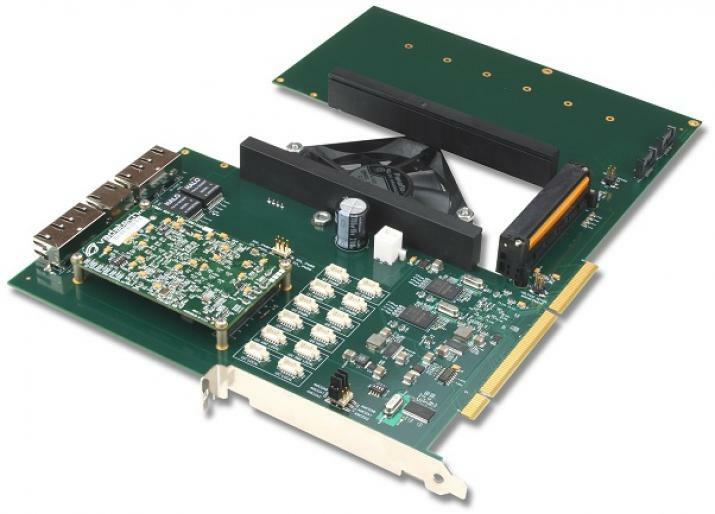 The board is a high-speed bridge from the host PCIe bus to VadaTech’s UTC006 PCIe Gen 3 x16 MCH.